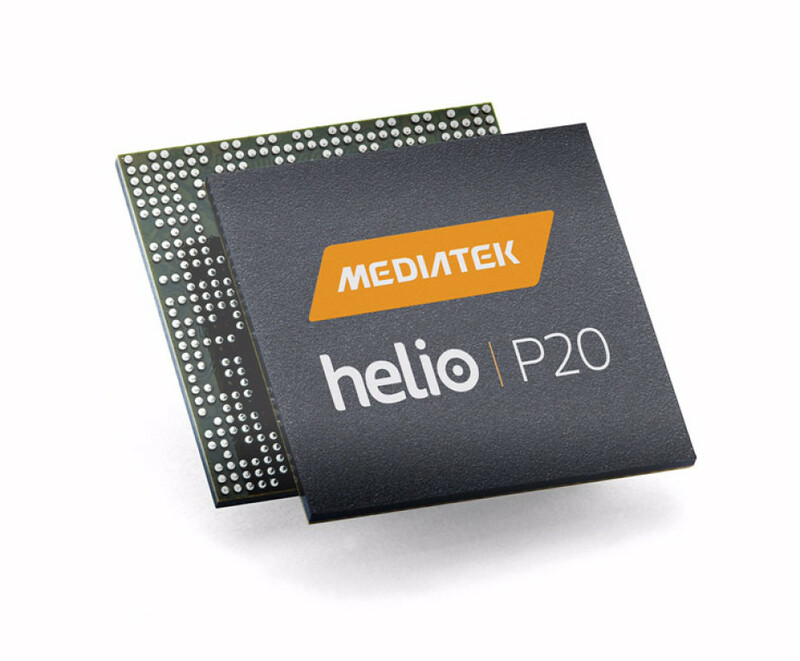 The popular maker of smartphone processors MediaTek has presented the new Helio P20 SoC, which is designed for smartphones and other portable devices. The chip is made on 16 nm FinFET+ technology and features lower power consumption when compared to its competitors. In addition the Helio P20 is 25 per cent more energy efficient compared to the older Helio P10 chip. According to MediaTek the Helio P20 is the world’s first smartphone SoC to support LPDDR4X memory. This memory is 70 per cent faster than LPDDR3 and needs 50 per cent less energy. The new chip comes with two memory controllers inside that support up to 6 GB of LPDDR4X memory at 1600 MHz. If this memory is too expensive, then the Helio P20 can work with LPDDR3 memory at 933 MHz (up to 4 GB). 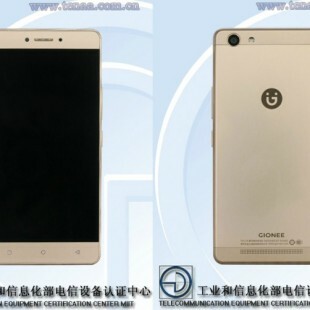 The integrated flash memory inside complies to all eMMC 5.1 requirements. The new MediaTek Helio P20 chip packs eight Cortex-A53 cores at up to 2.3 GHz and an ARM Mali-T880 MP2 graphics chip that runs at 900 MHz. The chip also supports LTE out of the box, two SIM cards, 802.11ac Wi-Fi, an FM radio, a GPS receiver and more. The Helio P20 chip will be available in H2 2016.